Hearst has acquired a majority interest in Litton Entertainment, a TV production company. Litton produces both scripted and unscripted programming, focusing on family entertainment. Dave Morgan is the company’s founder, president and CEO. 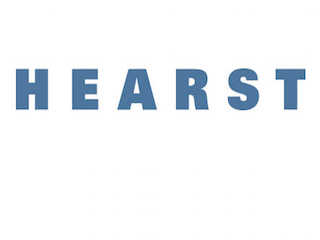 The deal with Hearst is expected to close Feb. 1.